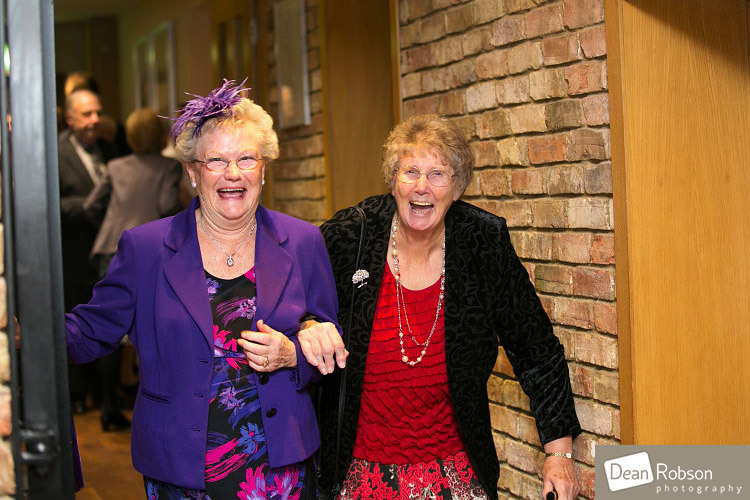 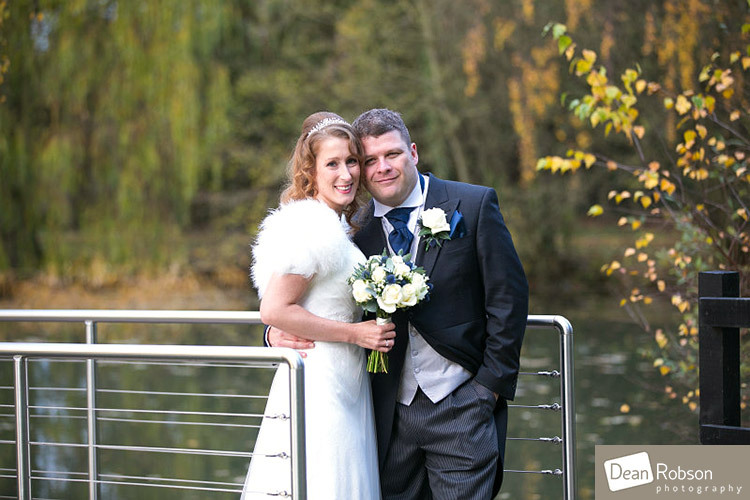 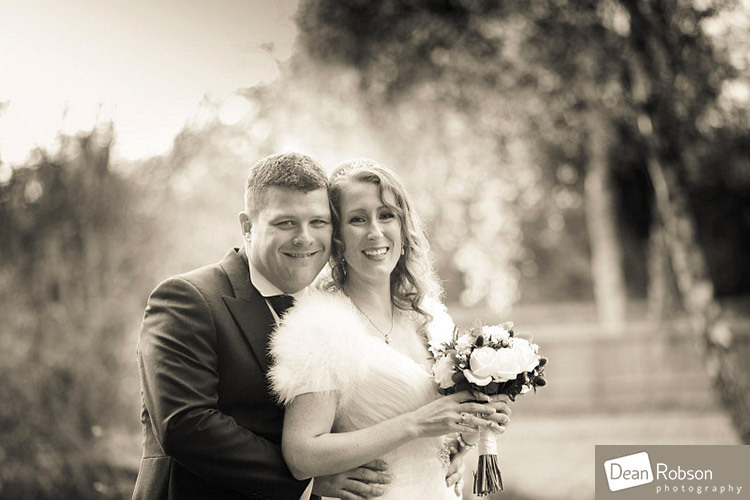 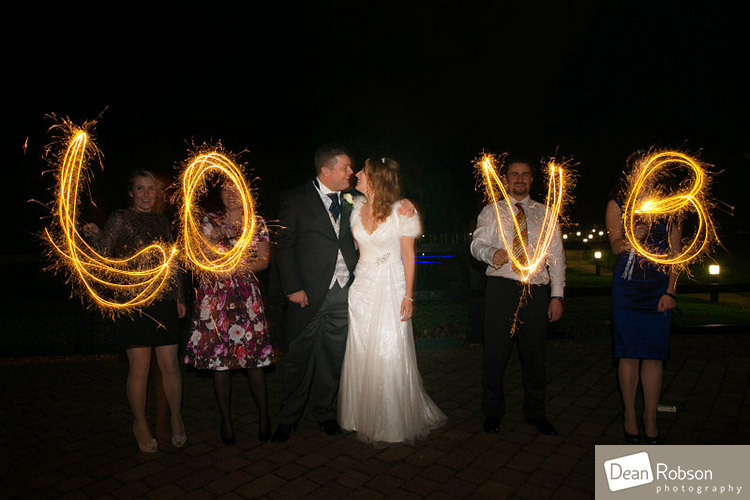 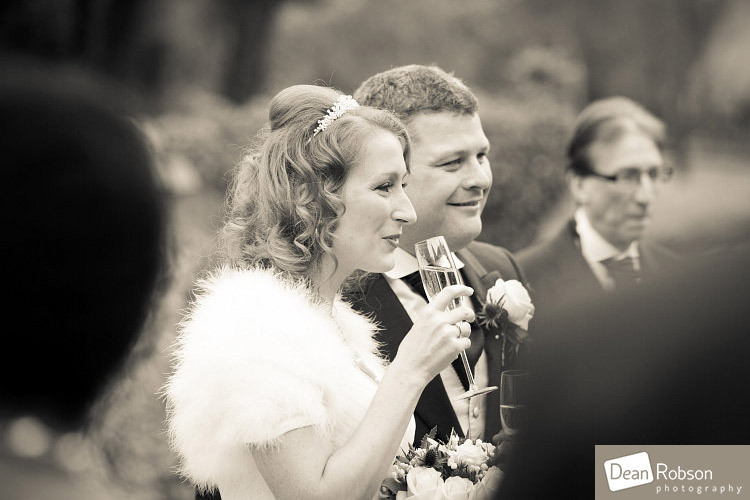 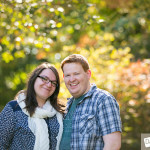 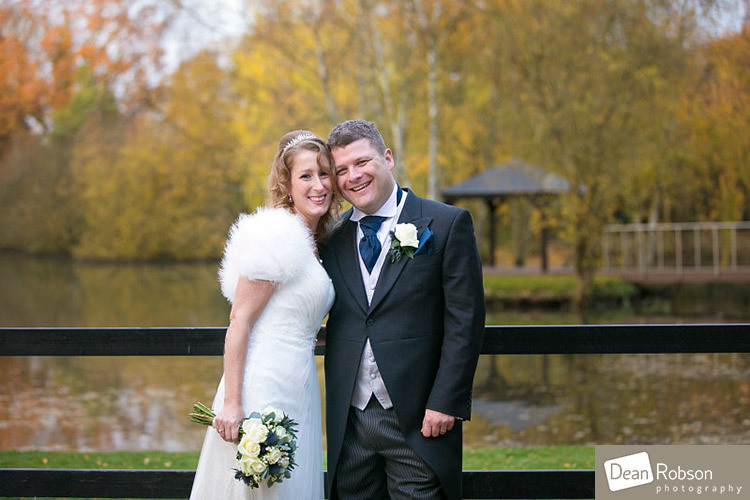 Great Hallingbury Manor Wedding Photography: Here are some photographs from Alexis and Neil’s autumn wedding at Great Hallingbury Manor (https://www.greathallingburymanor.co.uk/) near Stansted in Essex. 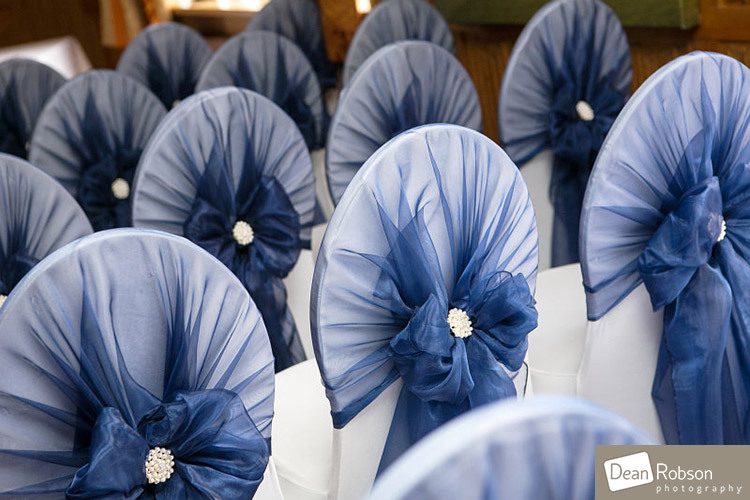 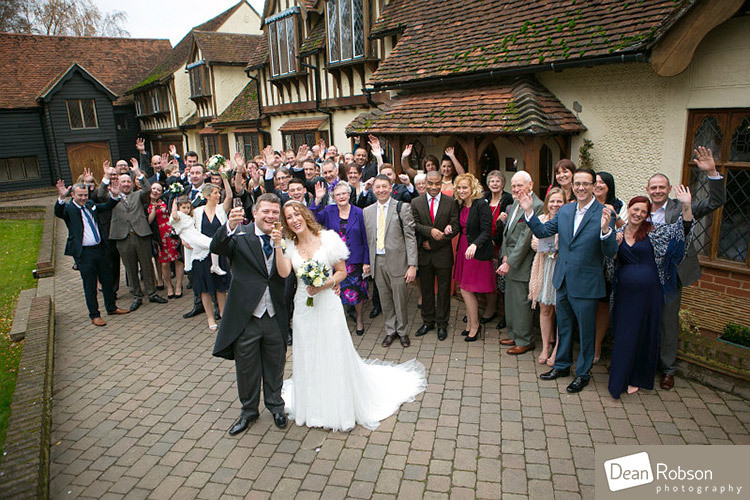 Great Hallingbury Manor is a lovely wedding venue very local to me and where I am a regular wedding show exhibitor. 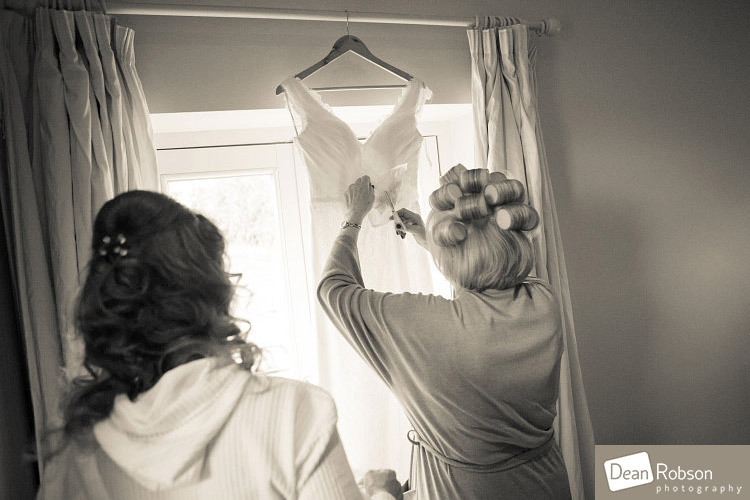 I arrived in the morning of the wedding to capture the bridal preparation. 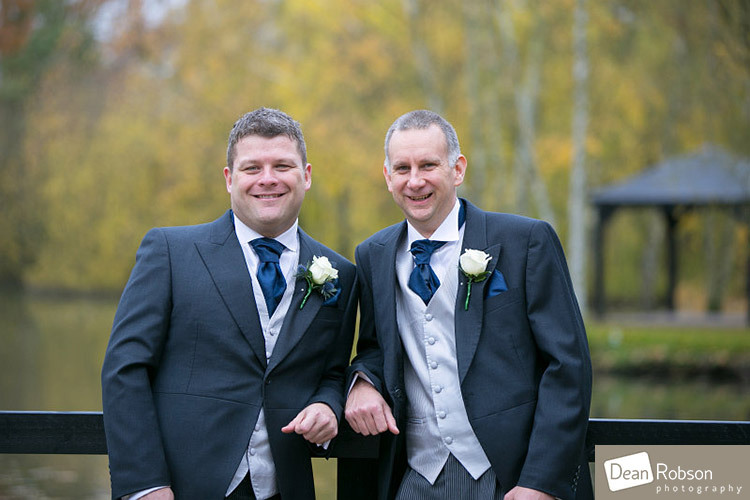 I then caught up with the chaps, who were also getting ready at the venue. 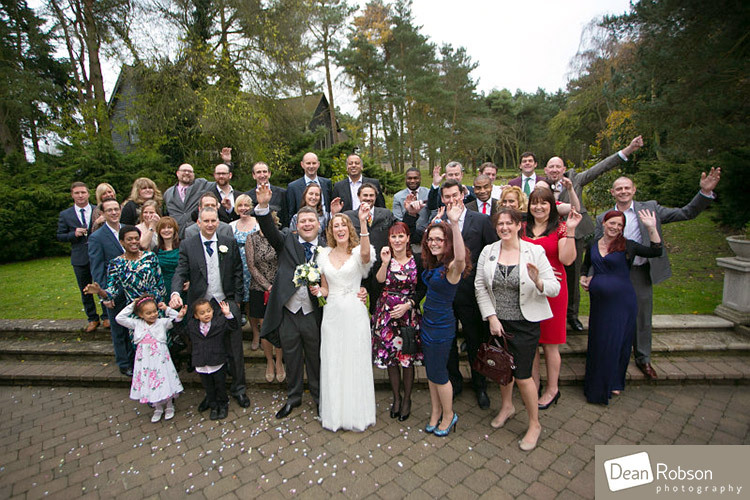 After the ceremony we headed outside for some group photographs and guest candids. 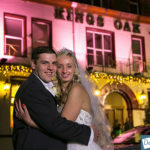 I then took the couple around the venue for their romantic portraits. 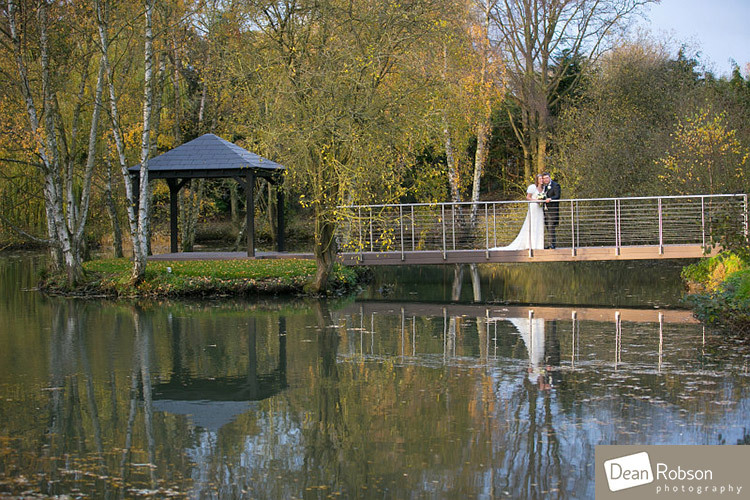 The grounds at Great Hallingbury Manor are perfect for photographs all year round. 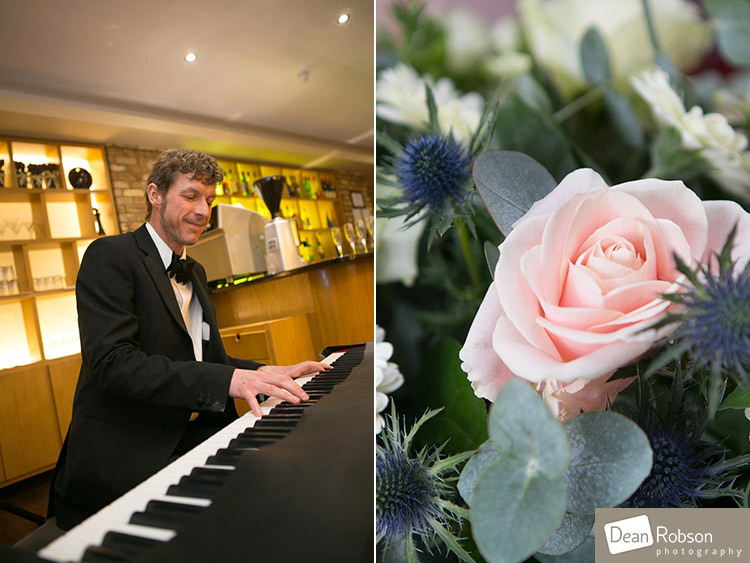 Piano Paul (www.pianopaul.co.uk) was entertaining the guests during the reception. 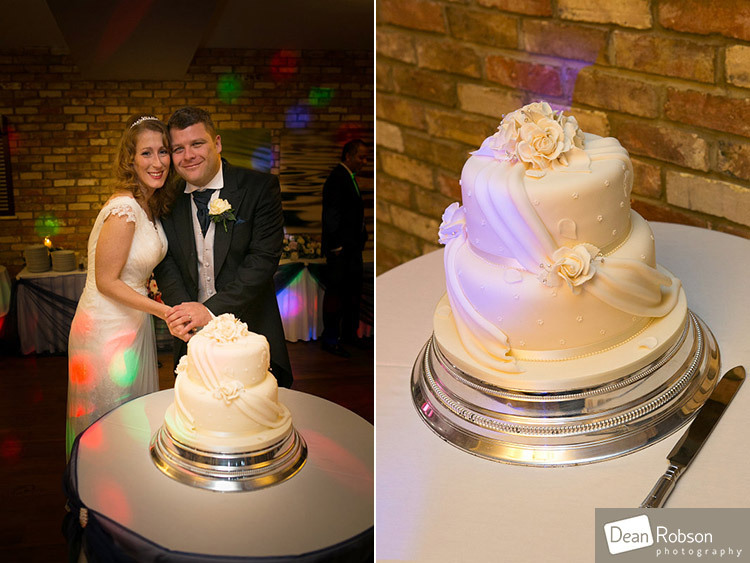 After the meal and speeches the couple cut their wedding cake and had their first dance. 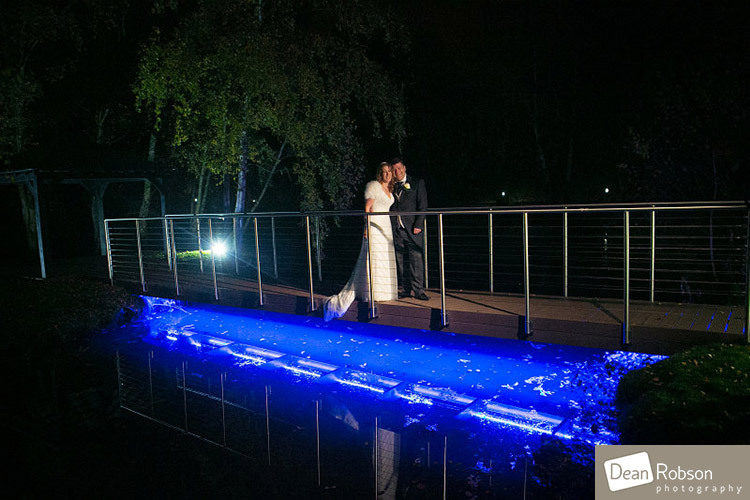 We also had just enough time to take a few night lit shots outside. 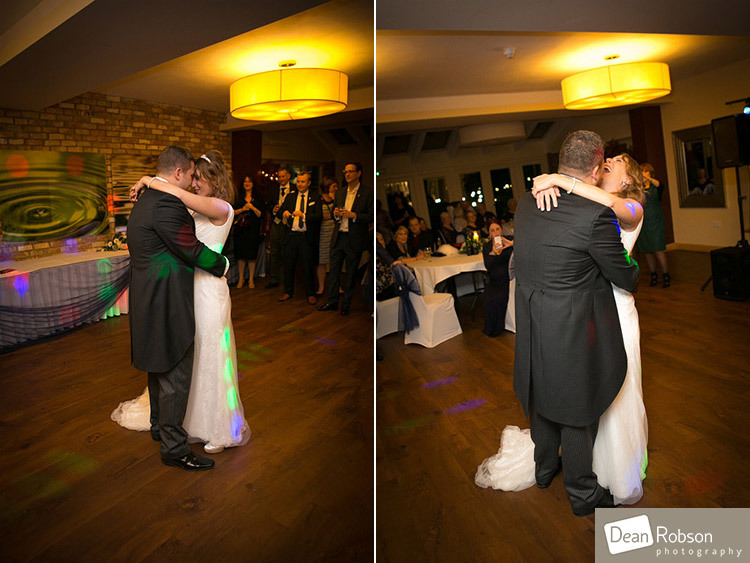 I really enjoyed photographing Alexis and Neil’s wedding and the had one last special request. 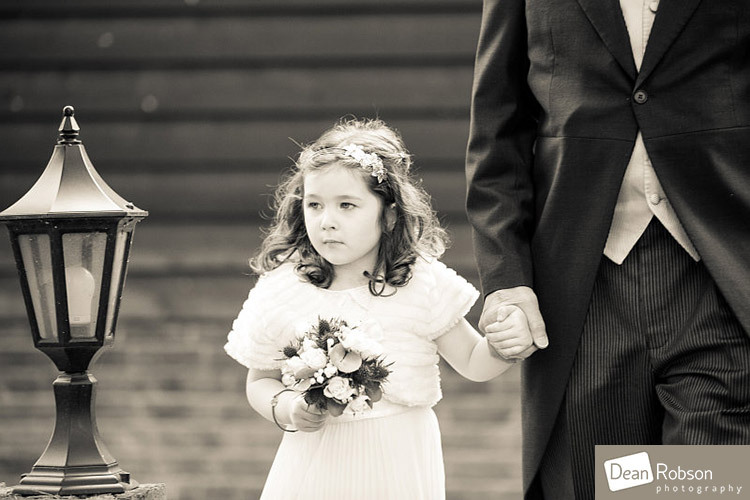 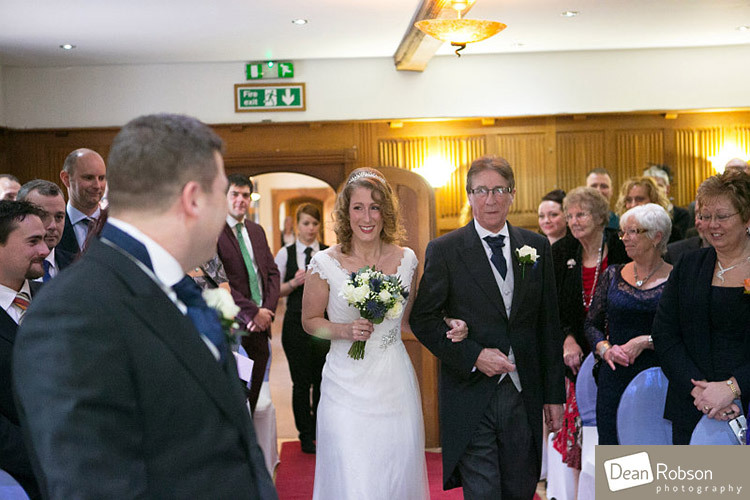 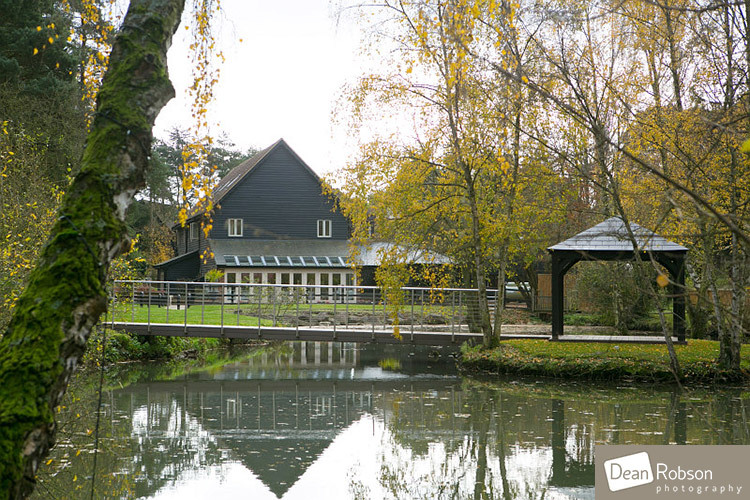 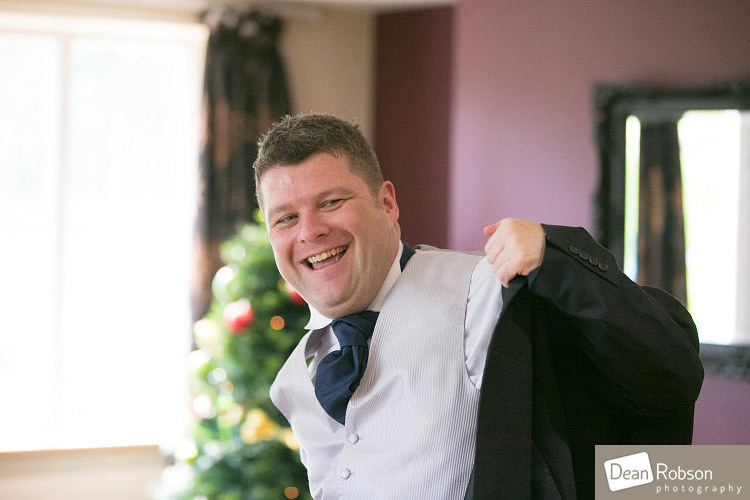 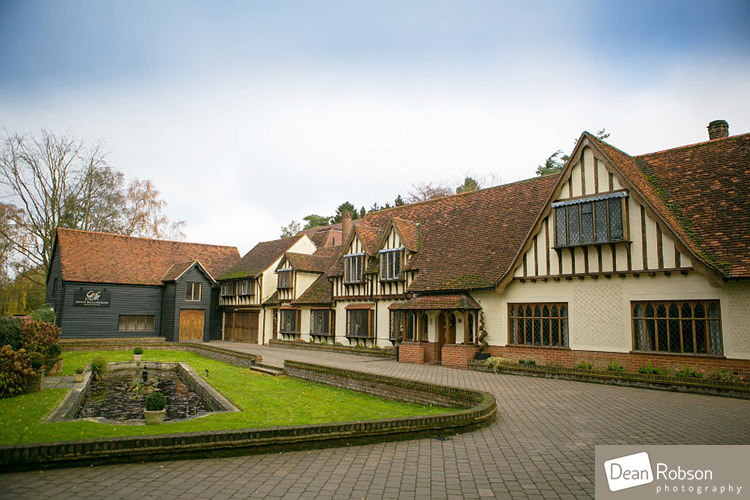 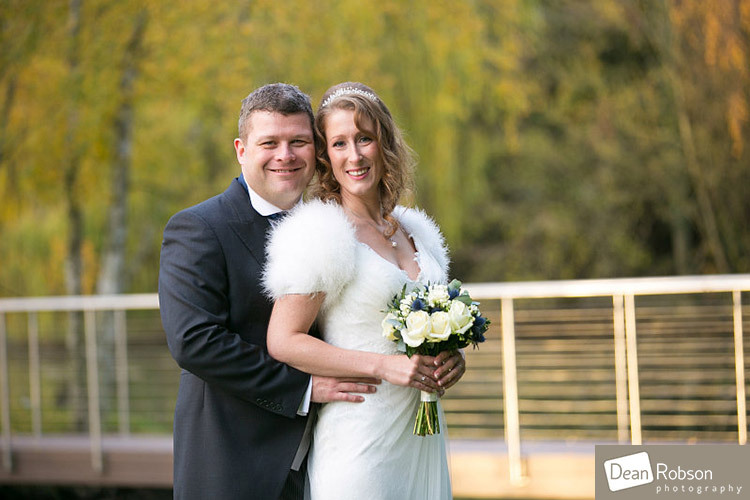 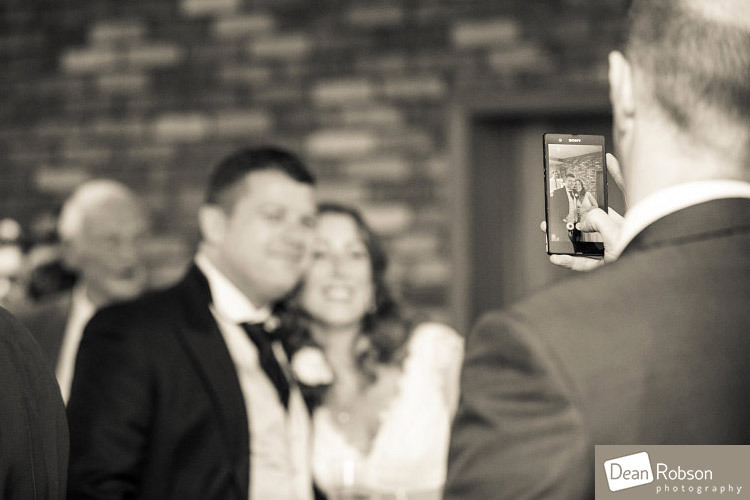 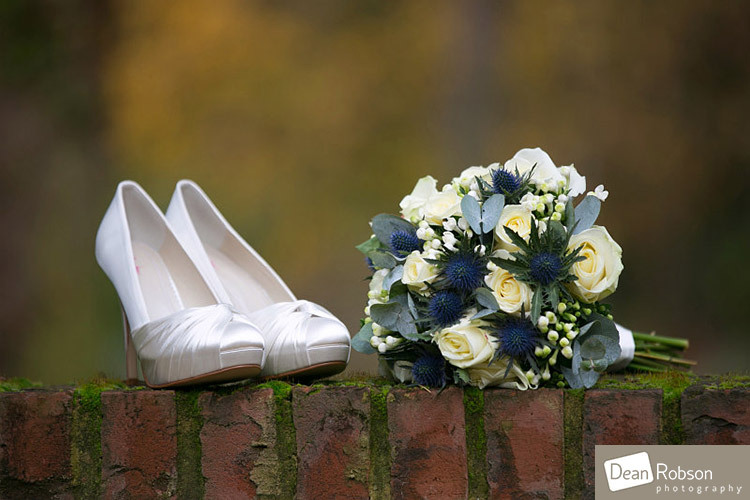 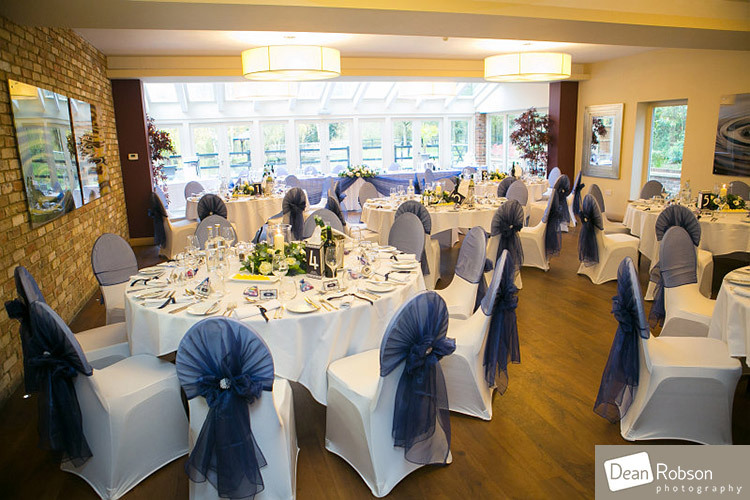 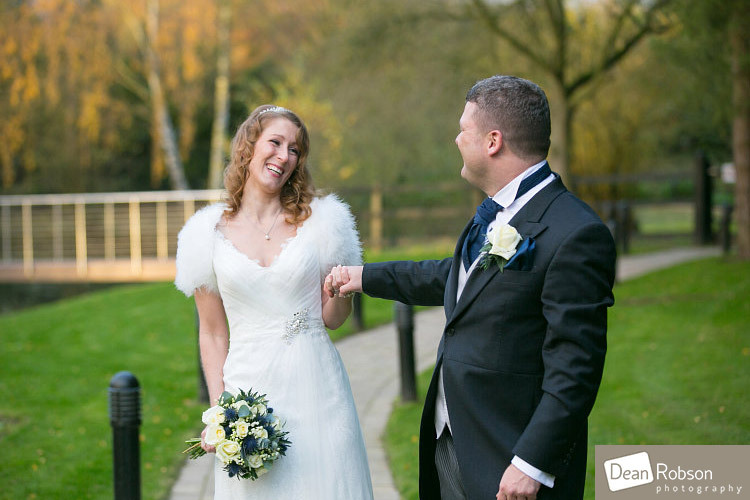 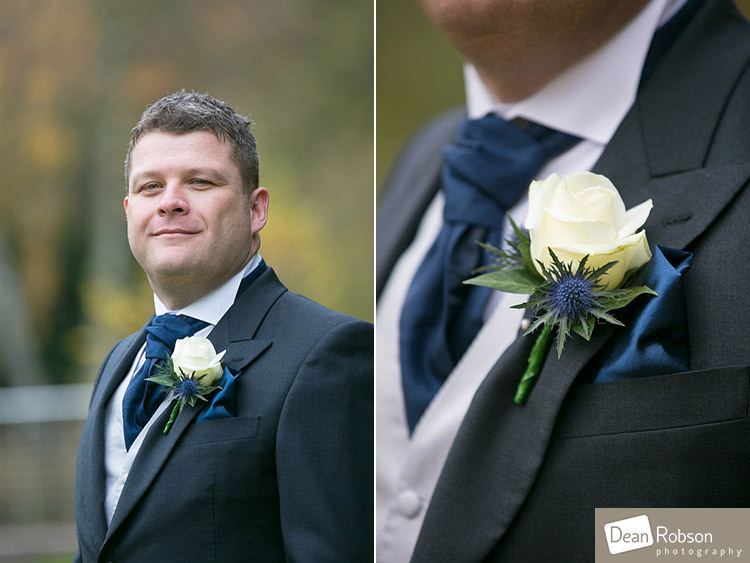 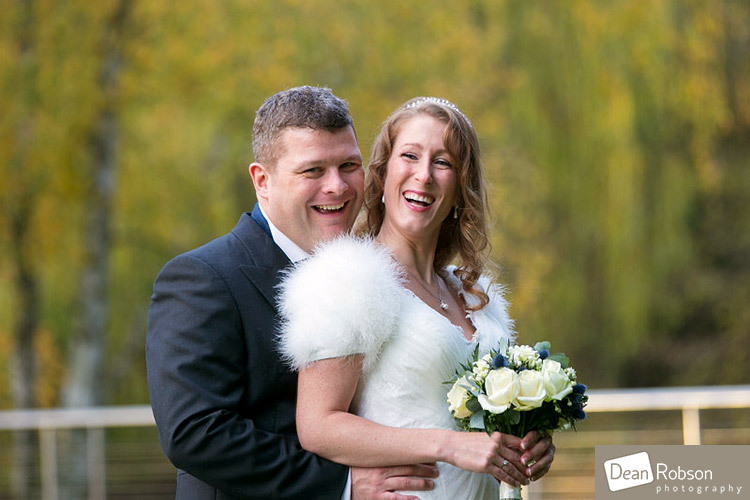 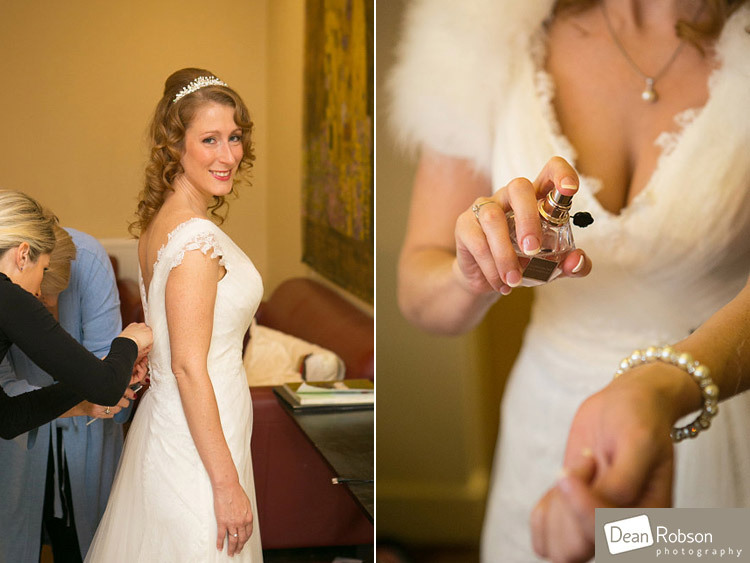 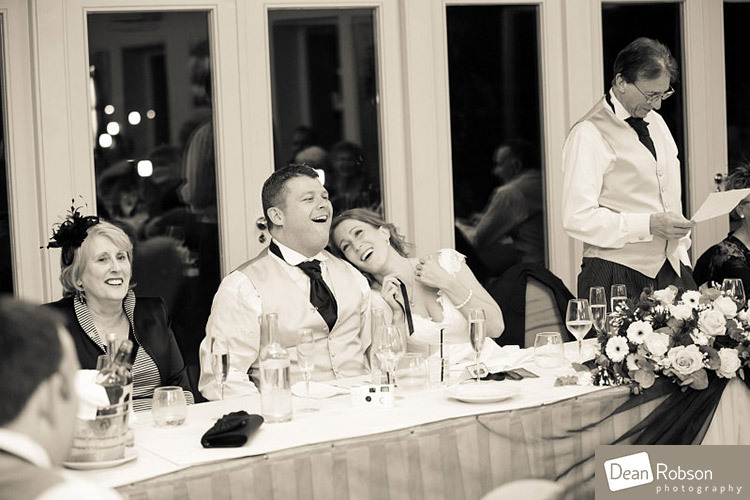 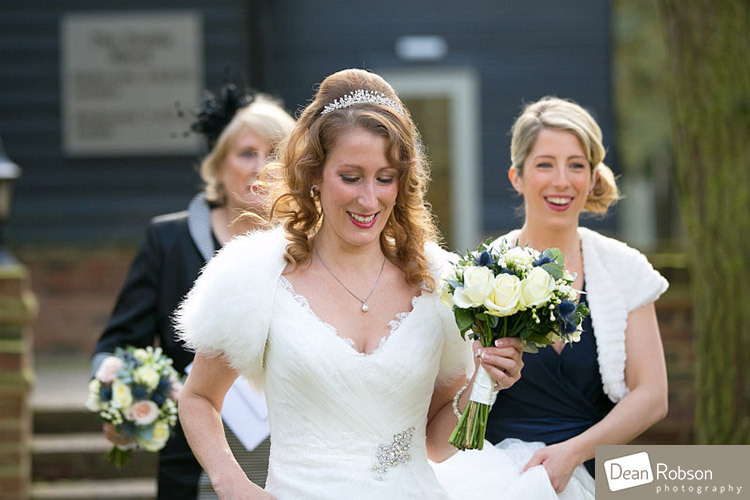 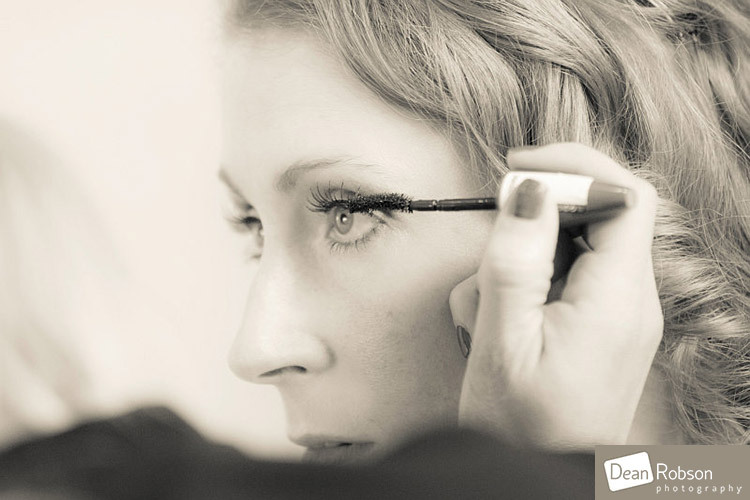 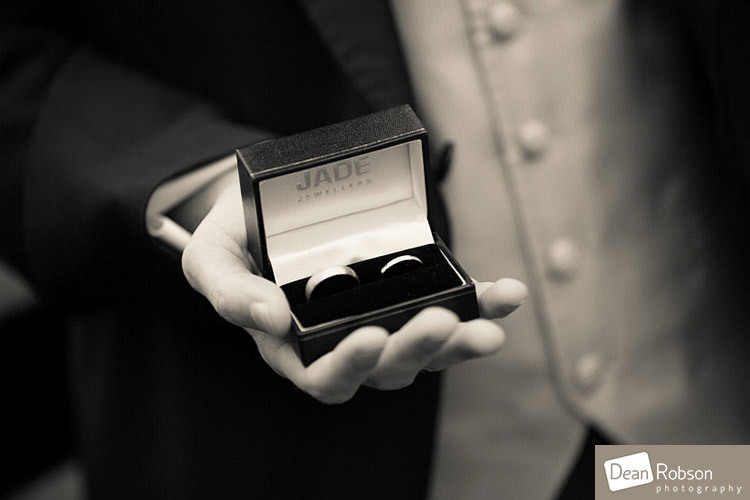 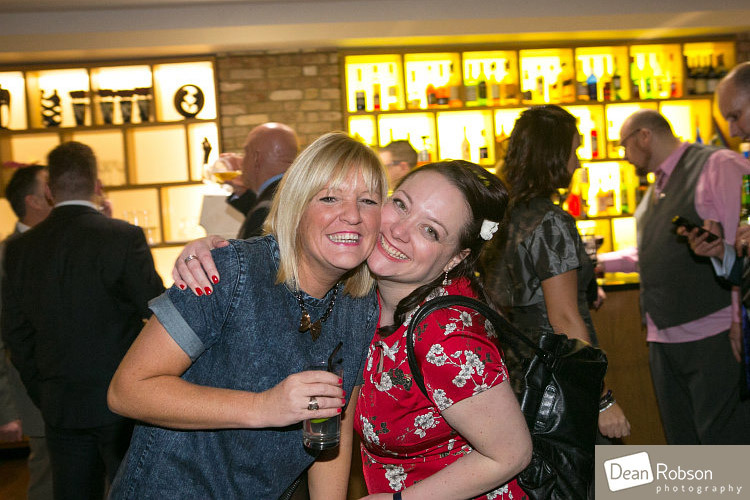 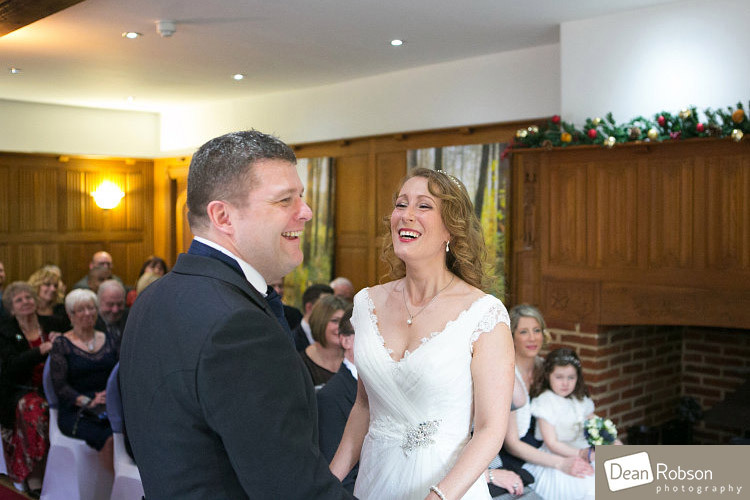 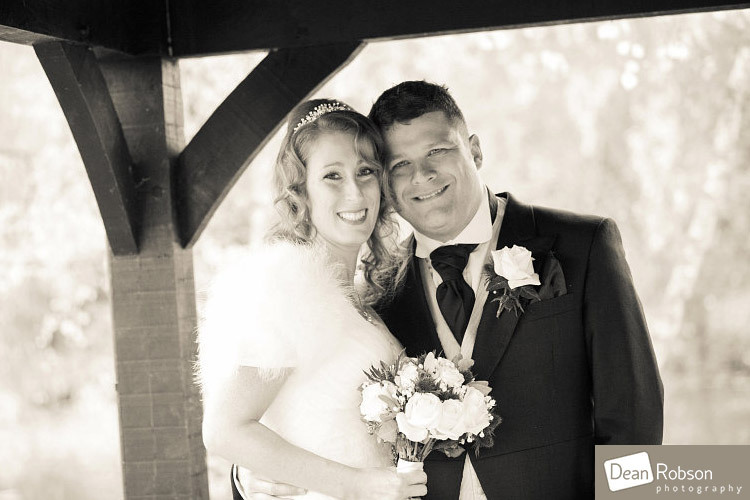 By Dean Robson LBIPP (Blog feature written October 2014) – Qualified and Professional Photographer based in Sawbridgeworth – Great Hallingbury Manor Wedding Photography by Dean Robson Photography – Hertfordshire and Essex Wedding Photography.